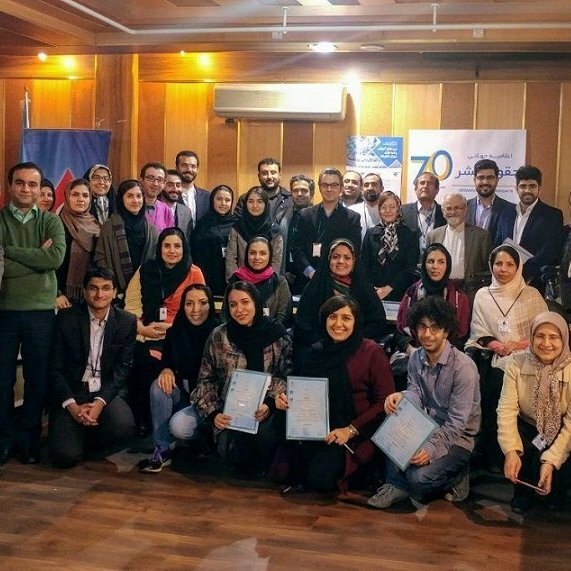 The second session of the Comprehensive Education and Human Rights Council Simulation was held coinciding with Universal Human Rights Day on 10 December 2017, with the cooperation of the ODVV, UNA-Iran and UNIC. Reading of the UN Secretary General’s message for the day by representative from UNIC in Iran. Submission of the report of the Special Rapporteur on Unilateral Coercive Measures. States, international organizations and NGOs statements. Speech of Dr. Kazem Sajadpour, director of the Ministry of Foreign Affairs Education and Research Centre. 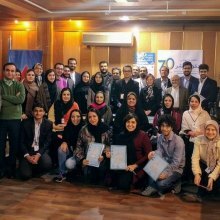 Presentation of certificates of attendance to the participants by Dr. Sajadpour and Ms. Nazanin Ghaemmaghami (UNIC).